Only the sound of Anne's voice could give Grea such an expectant start after missing her over the spring break. 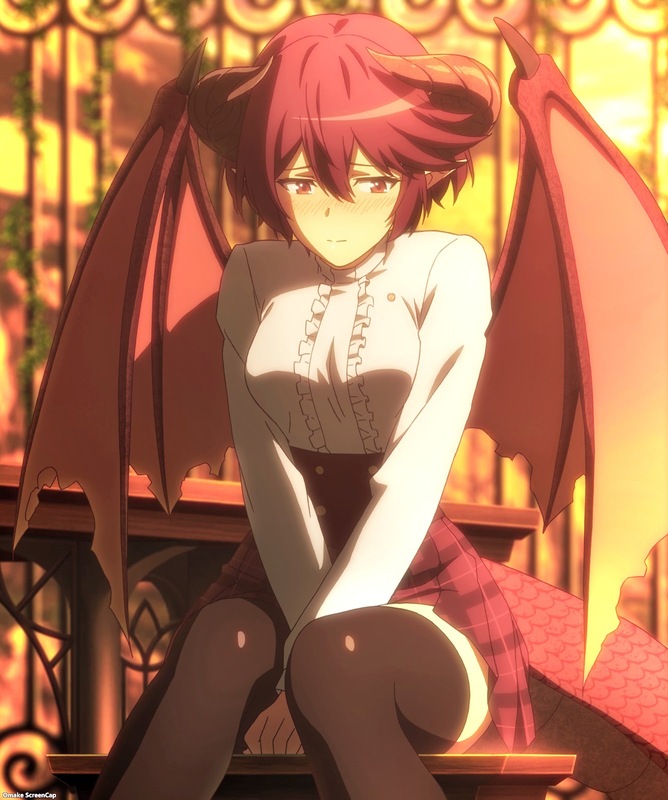 After seeing Anne's empty room as the other students were preparing to leave for spring break, Grea panicked a bit over not seeing Anne again. 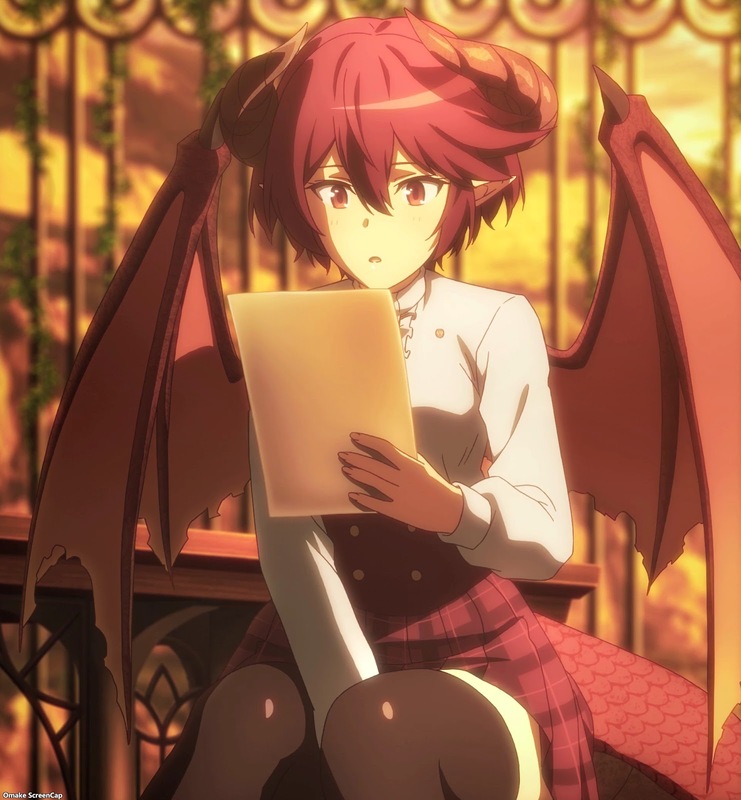 It turns out she had just requested rooming with Grea next year and packed up her stuff early in anticipation of moving in with her next term. 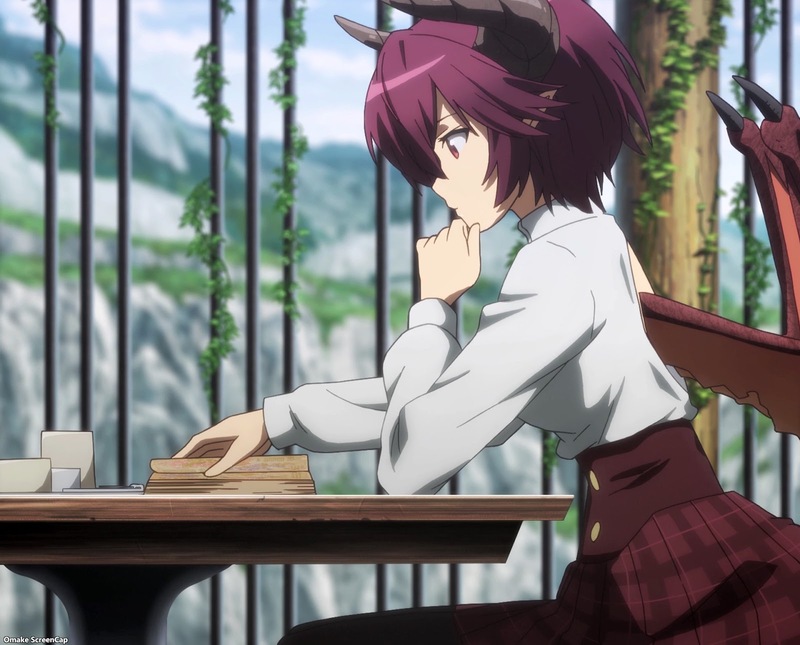 It's the new school term and Grea was just waiting around for her princess friend to return from her kingdom. There was also the added excitement of being roommates and growing that special friendship between Anne and Grea. 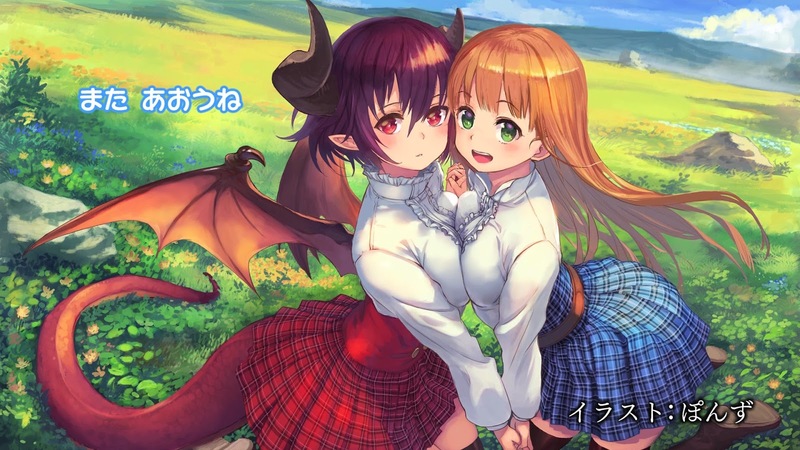 What a nice magical slice of life anime about a dragon princess forming a "special" relationship with a magical princess. 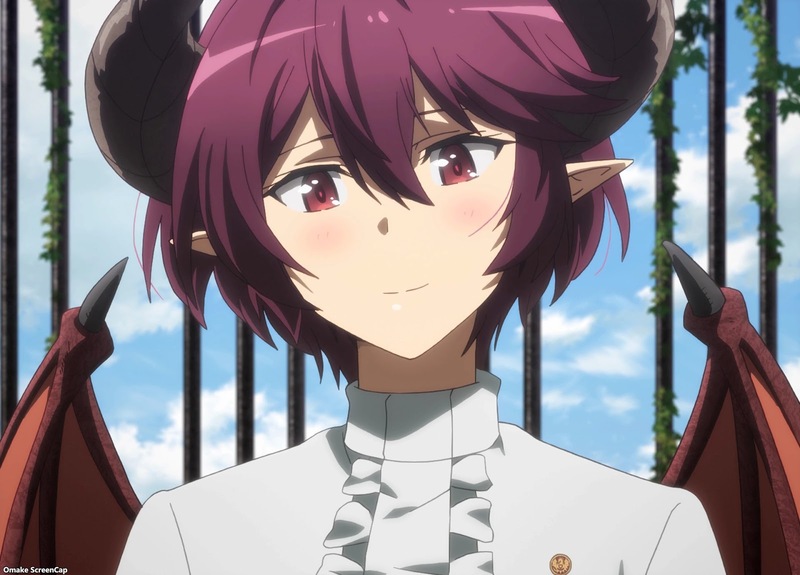 I wonder what the rest of this Bahamut world looks like in this present time of peace between dragon girls and magical girls.